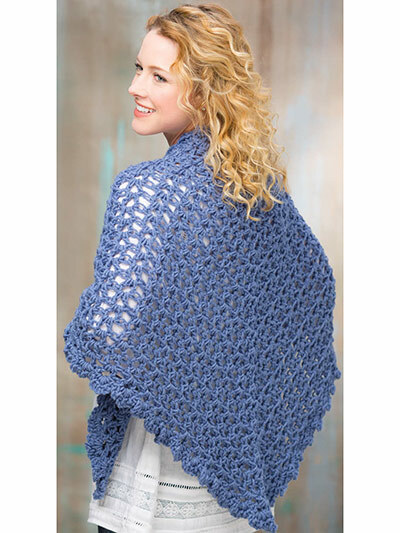 A simple pattern of alternating openwork chain stitches and double crochet blocks creates the intriguing texture for this stylish shawl. 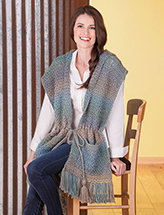 Size: 17 inches wide x 70 inches long, excluding fringe. 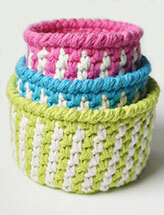 Made with medium (worsted) weight acrylic yarn and size H/8/5mm crochet hook. 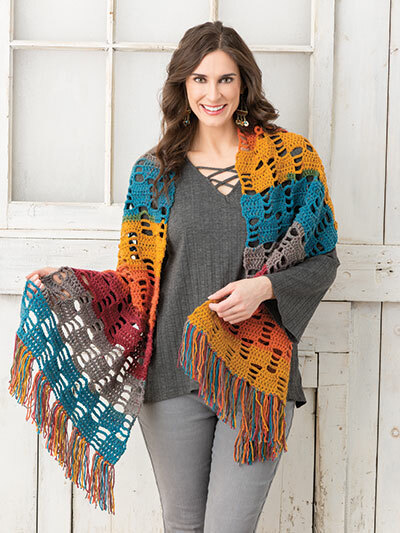 This e-pattern was originally published in Annie's Colorful Crochet, Autumn 2018.